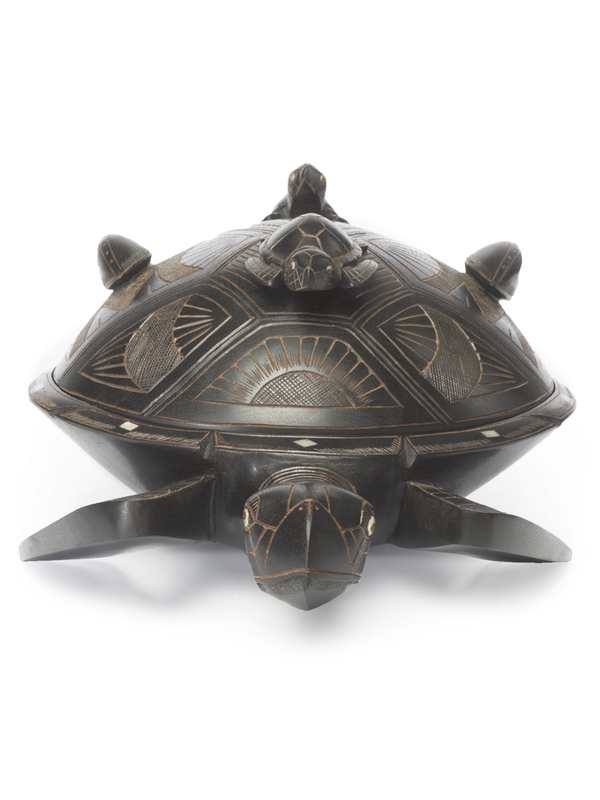 Fijian legends are full of reference to sea turtles, making them a motif featured on many wood carvings and utensils. 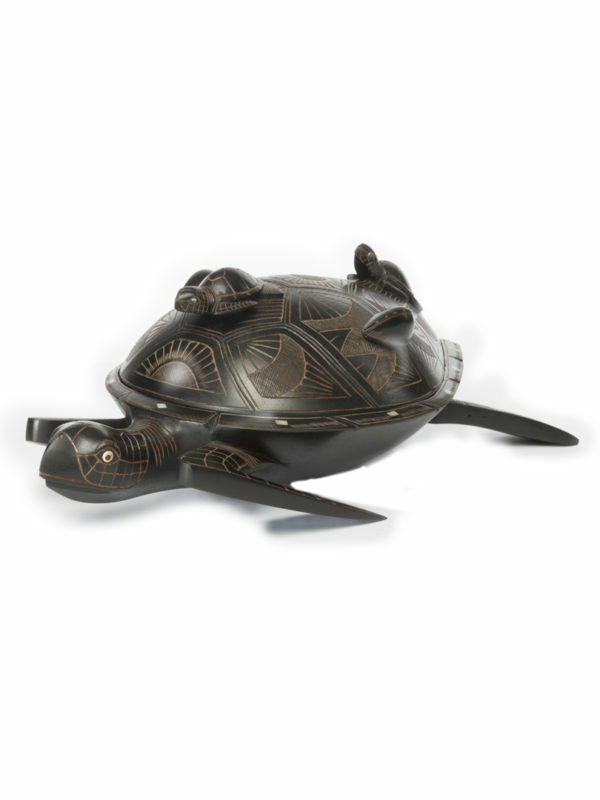 Today, turtles are considered an important icon of Fijian culture, many consider them as ancestral gods and tokens of good luck. Dishes can be preserved for many years, provided that they are given some basic care and attention. Changes in humidity and temperature levels will cause it to expand or contract. These tips aim to minimize any preventable damage. • Avoid direct sunlight or bright lights which can fade finishes. • Avoid placing near any form of heat source. • Simply wipe clean with a damp cloth or dust with a clean, natural bristle brush. 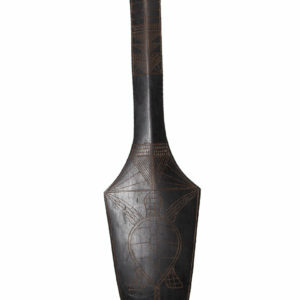 • Furniture wax may be used to retain the lustre or shininess of the wood.